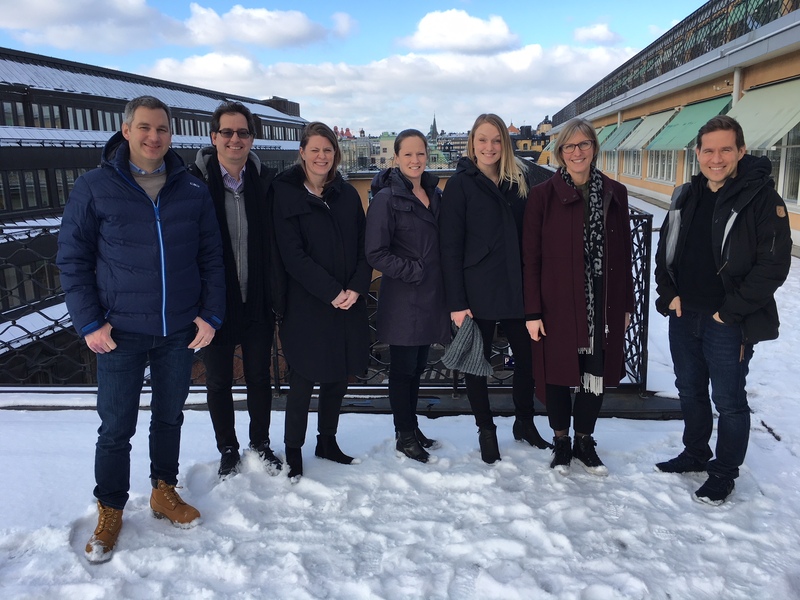 Monday the 19th and Tuesday the 20th of February, City of Rotterdam visited Stockholm as a kick-off to start their work with developing a Business Case as a base for a potential Health Impact Bond against diabetes type 2 in Rotterdam. Participants from Rotterdam were experts within 1) SIB, 2) policy public health and diabetes, 3) EU projects, and 4) the new project leader for Rotterdams part in the Health Movement project. The project are very glad to have Rotterdam as a project partner, specially when working with Business Models and Commercial Development. Plan for City of Rotterdam in Health movement 2018. Goals, milestones etc.